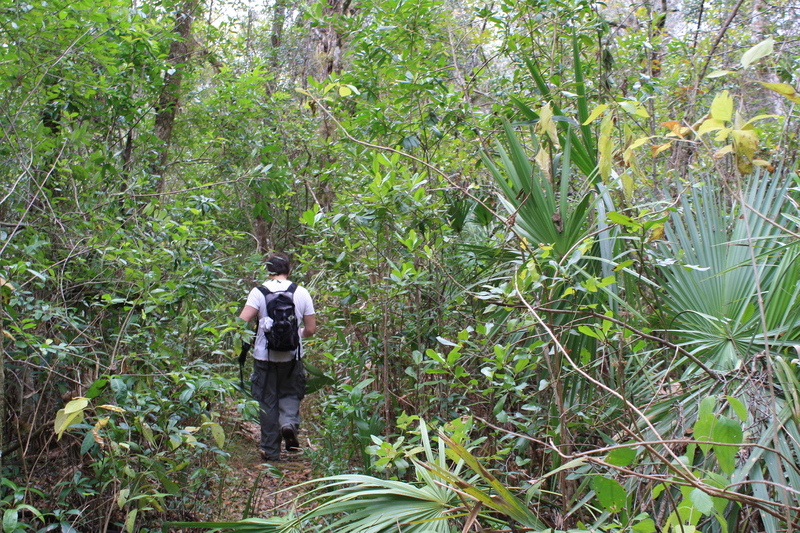 Big Cypress offers myriad amazing trails, offering the opportunity to hike for an hour or a week. 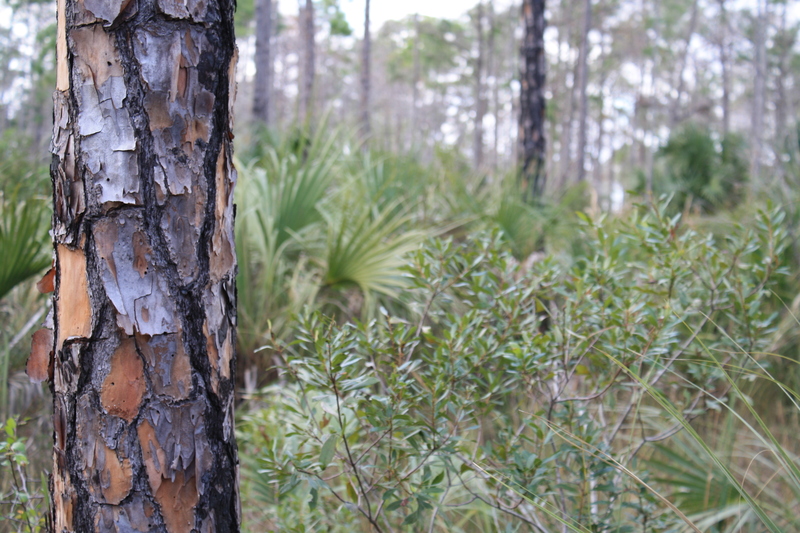 During our last trip, we hit the Florida Trail for the majority of the time (6 hours) — winding through hardwood hammocks, pinelands, prairies, and cypress — and finishing with a stroll through an easy but magnificent swamp boardwalk. But your options are endless; so research carefully to make the most of it (something we don’t usually do). Established October 11, 1974, Big Cypress National Preserve was the first national preserve in the US National Park System. 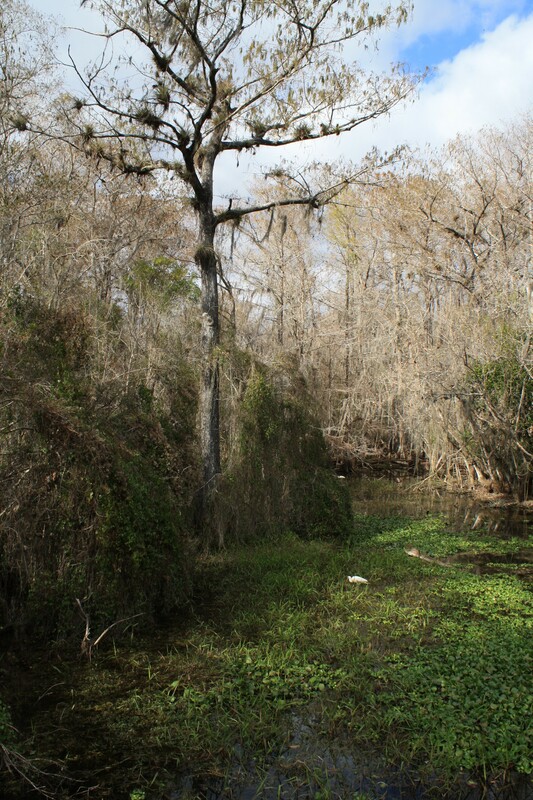 The critical role of this watershed to the Everglades National Park was of foremost concern for its establishment. It encompasses 720,000 acres of the Big Cypress Watershed, bordering the Everglades National Park to the south, and other protected areas to the west. The freshwaters of the Big Cypress Swamp are essential to the health of the Everglades, and support the marine estuaries along Florida’s southwest coast. 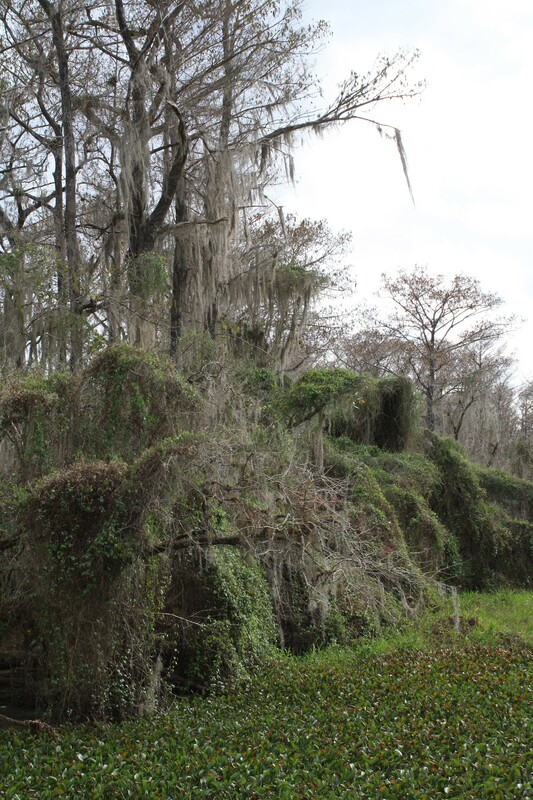 Historically, Big Cypress has been home to Native Americans, including the Miccosukee and Seminole tribes. Early settlers in the Everglades region heavily hunted herons and egrets for their much-desired feathers, which were then shipped to hatmakers throughout America and Europe; alligators and crocodiles were also hunted to near-extinction. 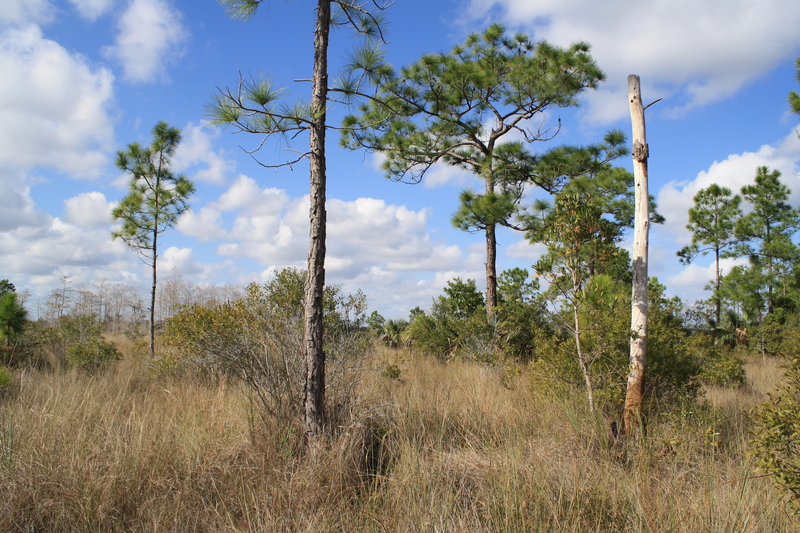 Petroleum exploration was allowed within Big Cypress — as in Everglades National Park — but plans have been underway to buy out the remaining leases. However, Florida’s Governor Rick Scott has emphasized that he is open to expanding oil drilling in the Everglades. Another invasive force at odds with conservationists is the ORV. Long established as a recreational activity, off-road vehicles (ORVs) were originally used by many who worked to protect the preserve from development, and to access remote areas for drainage. With the increase of tourism and hunting, however, came an increase in ORVs’ use. 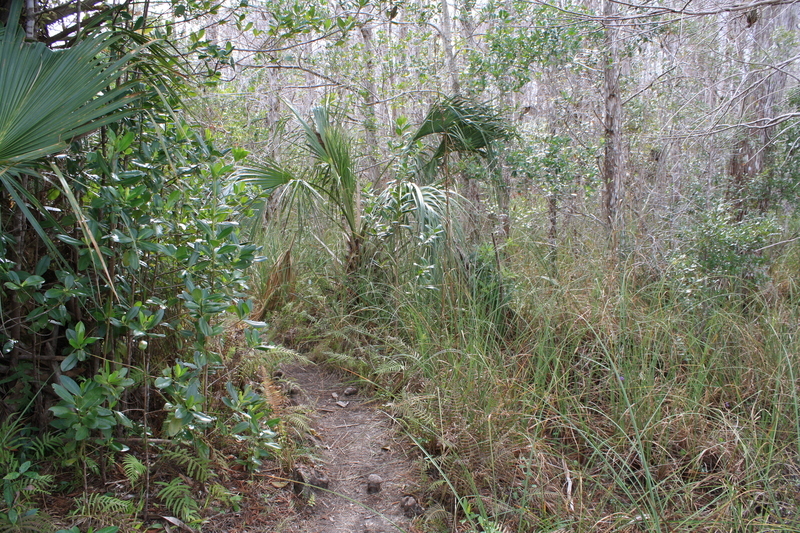 Since 2001, scientists and conservationists prompted the National Park Service (NPS) to actively manage ORV recreation, and to reduce the number of their trails within Big Cypress, due to the “impacted wildlife populations and habitats through modifications to water flow patterns (direction and velocity) and water quality, soil displacement and compaction, direct vegetation damage, disturbance to foraging individuals, and, ultimately, overall suitability of habitats for wildlife” (2001 United States Geological Survey). The battle continues, with overwhelming concerns for the wildlife — mainly for the elusive Florida Panther’s habitat. 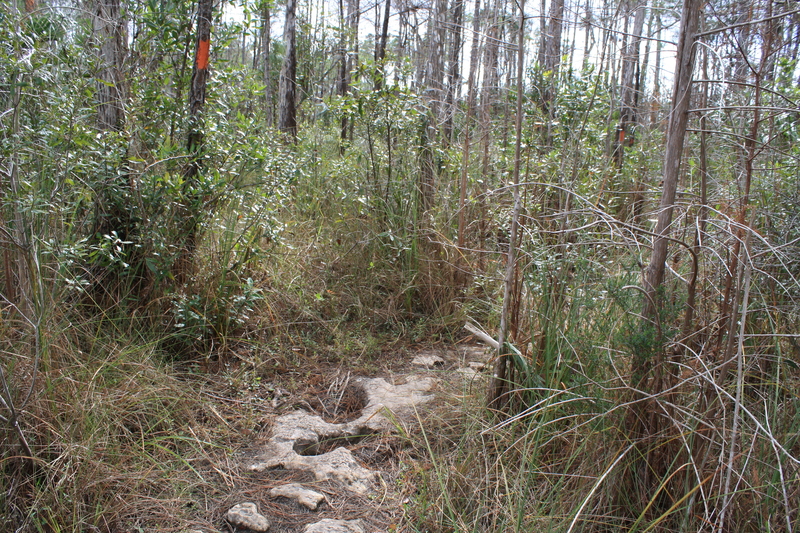 As of early November 2011, a lawsuit has been filed to protect Big Cypress from invasive ORV employment — seeking to overturn NPS’ decision to introduce extensive ORV use in the Addition Lands. According to the lawsuit, NPS authorized the ORVs in the Addition Lands, a result they achieved “by improperly excluding pristine lands from a wilderness eligibility study, which allowed NPS to bypass recommending those areas to Congress for long-term preservation as wilderness for the public’s enjoyment of these lands in their natural state. The lawsuit also raises concerns with the U.S. Fish and Wildlife Service’s Biological Opinion, which failed to address several key threats to the highly imperiled Florida panther, as well as other species. Here is a link to the press release, and here is a link to the complaint.” (WE-blog: Wildlife and Environment Blog). As one who’s encountered these mechanical beasts within the far reaches of Big Cypress, it’s indeed a sad and scary thing to witness — their sheer size, their bellowing noise, their enormous tracks — after walking for hours through the silence and beauty of Big Cypress’ flora and fauna, their force is all that more mind-blowingly evident. The most biologically diverse region in the Everglades, Big Cypress is home to alligators, venomous snakes, myriad birds, the Florida Black Bear, the Florida Panther, bobcat, deer, turkey, wild hogs, and the West Indian Manatee. 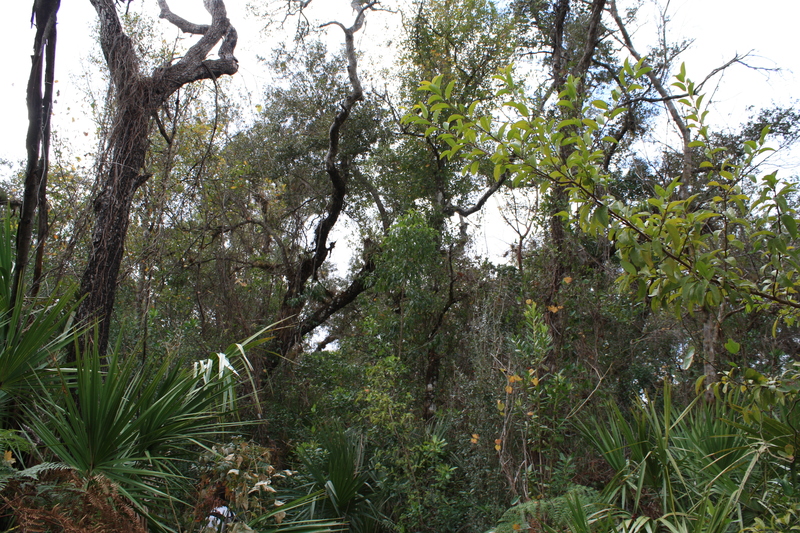 The preserve is slightly more elevated than other areas of the Everglades, with rock outcroppings visible throughout. 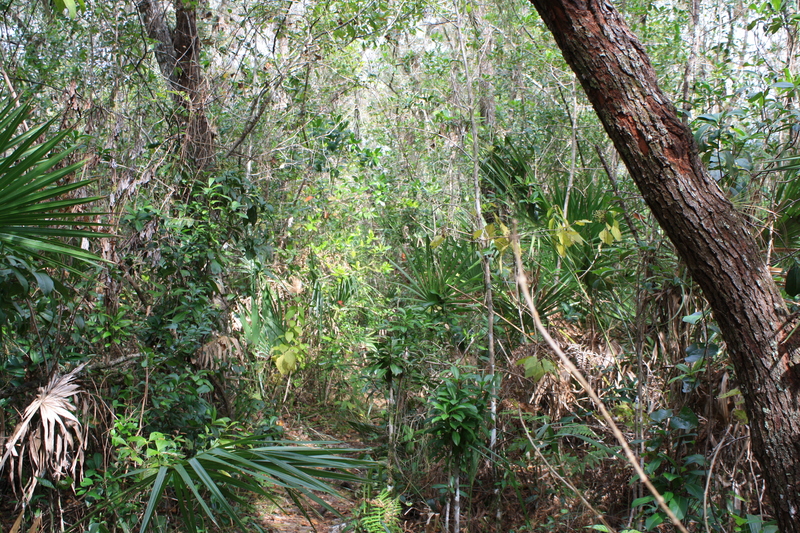 Big Cypress is located off of the potentially dangerous Tamiami Trail (U.S.41), approximately half-way between Naples and Miami. The road doesn’t have to be fatal, if people gave it the respect it was due — a two-lane road in parts, it’s replete with twists and tricky bends. You can’t rush it. On our way out of the preserve during our last visit, we came upon an SUV … up a tree. It had obviously just happened, and to this day, we have no idea how a tight turn could hurl a vehicle 20 feet into a tree. Be careful on the Tamiami Trail — just go slow in the parts that make sense, watch for critters, and enjoy the scenery. Coming up: The amazing, otherworldly Everglades vision of Clyde Butcher. Just gotta say…as a TOTALLY unbiased party…these are the greatest entries anywhere! It’s the best time to make some plans for the long run and it is time to be happy. I’ve read this submit and if I may I desire to suggest you some fascinating things or suggestions. Maybe you can write subsequent articles relating to this article. I wish to learn more things about it! Thanks for your note — I’d definitely love to hear your suggestions and desires for further study! The mountain parks have faced similar intrusion from snow machines. I have even enjoyed touring Yellowstone on one long ago. Rationally I believe that the “mechanical beasts” don’t belong in wilderness areas, but I will always remember that trip as one of the most enjoyable things I have done in my life. I guess I am conflicted, Fey. I don’t want anybody else doing it, but part of me wants to do it myself. I’m a bad boy. Hahahah!!! Well, I think the issue in the Everglades was the lack of studies on behalf of the NPS — allowing these enormous machines (and they are HUGE — meant for swamps and land) unrestricted access to many (most) areas of the park, of rare Florida Panther habitat (and other endangered critters, and flora). THAT was the bigger issue. Last I heard, when they were called out on it, access was seriously cut… THANKFULLY. 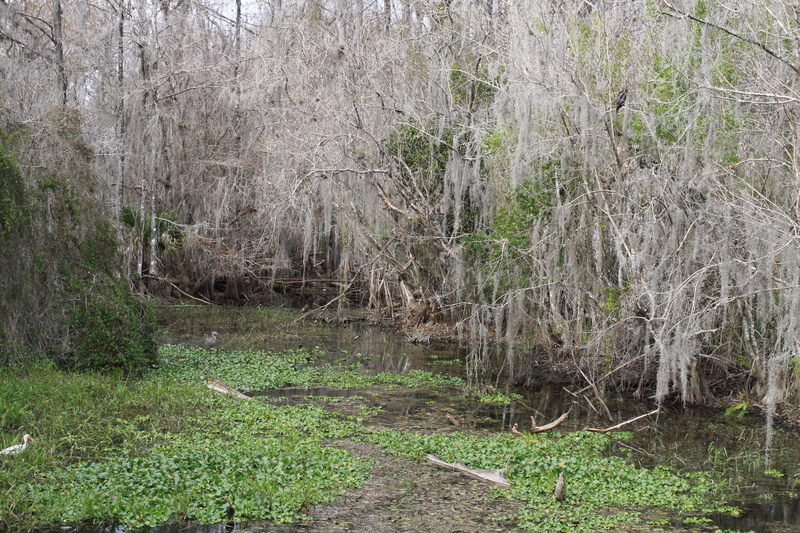 What they leave in their wake isn’t pretty — and it’s not like we have another Everglades!